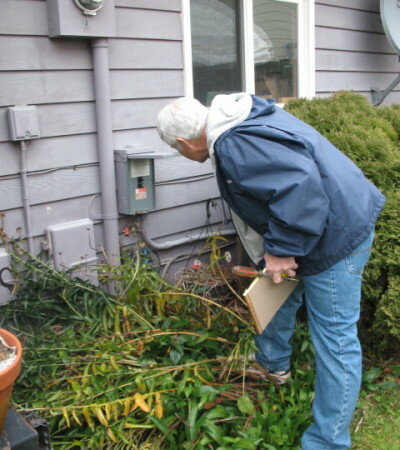 Dan Hicks Home Inspection - Serving Bellingham, Ferndale, Lynden and beyond. Dan Hicks is the choice home inspector for Bellingham, Ferndale, Lynden and beyond. Put his years of experience and construction background to work for you! Hire Dan to schedule a thorough home inspection! See why Dan is the home inspector for you! 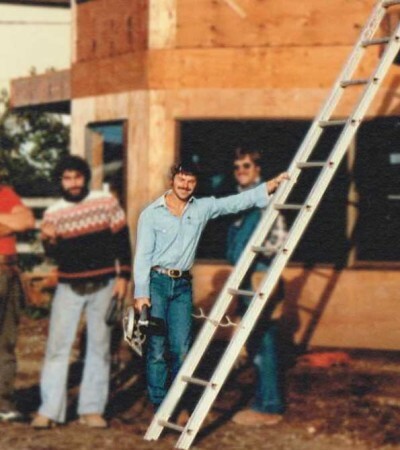 Dan has been building homes for over three decades. His keen knowlege of construction processes, materials, remodeling and more allow him to inspect homes with a sharp eye. 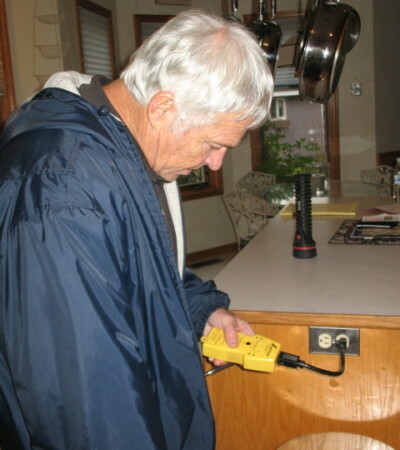 Dan provides timely home inspection services to all of Whatcom County. Dan will also travel to Skagit County, Island County and occasionally King County to provide top-notch inspections at a fair cost. Dan works 100% for you, no other parties influence the investigative process. Following the ethics outlined by ASHI, Dan maintains objectivity and avoids all conflicts of interest with real estate agents, contractors, etc. 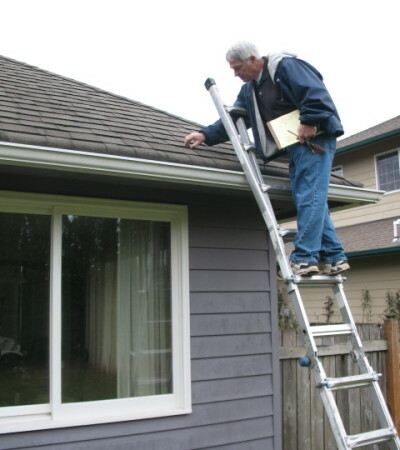 We have used Dan for three home inspections in the past 11 years. He is extremely professional and thorough, and has no hesitation to scour places where the ‘sun don’t shine’. You will learn every aspect of the home that is not to current code, and receive a full report and recommendations for fixing, or suggestions for follow up with technical experts where there are any gray areas. Very highly recommended! 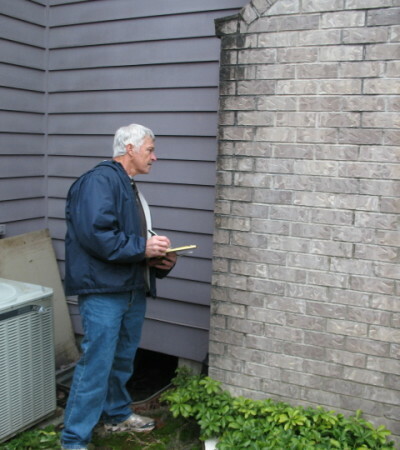 Non-franchised and locally owned, Dan has a maintained a longstanding reputation in the community as an excellent home inspector. My wife and I hired Dan prior to purchasing a second home in Glacier in order to help us decide if the home possessed any surprises that could cause serious dissapointment or unexpected costs. He informed us of when he would begin and complete the work, and was available to answer questions of what his work would include. Upon recieving his finished analysis in document form, Dan met with us to go over any questions we still might have had and explained some of the more technical aspects of his inspection. What impressed us the most was the nature of the report; a thoroughly organized in-depth analysis of every aspect of our perspective purchase which helped us to finish with the purchasing process of the home and know what to expect from the structure. We can’t say enough about his professionalism and technical understanding of residential structures. We used him twice since with the same satisfaction, Steve and Katie of Michigan. Dan’s reports are the culmination of a thorough investigation and a valuable tool for your buying decision. Dan provides his reports with great attention to detail and organization making them easy to read and act upon. No upsells or complex pricing schemes — just an honest price for an expert inspection service. Inspection prices are based on home square-footage, build date and location.